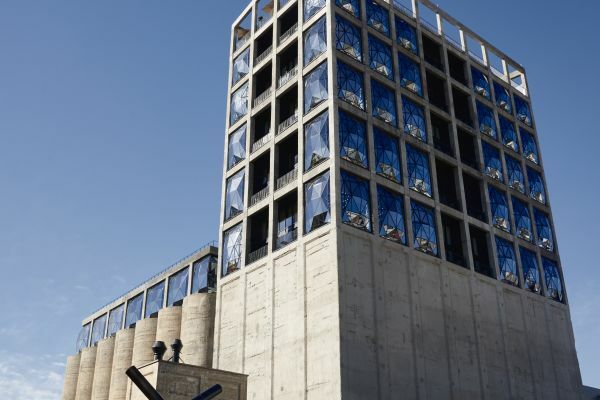 The Zeitz Museum of Contemporary Art Africa (Zeitz MOCAA) is a public, not-for-profit contemporary art museum which collects, preserves, researches and exhibits 21st century art from Africa and the diaspora. 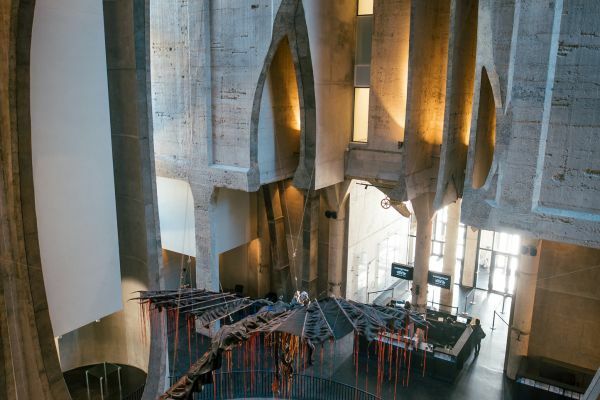 With over 100 galleries, spread across nine floors, the museum displays cutting-edge work in its permanent and special exhibitions. Expect to view remarkable pieces from Kendell Geers (SA), Ghada Amer (Egypt), Kudzanai Chiurai (Zimbabwe), Mouna Karray (Tunisia) and many more. 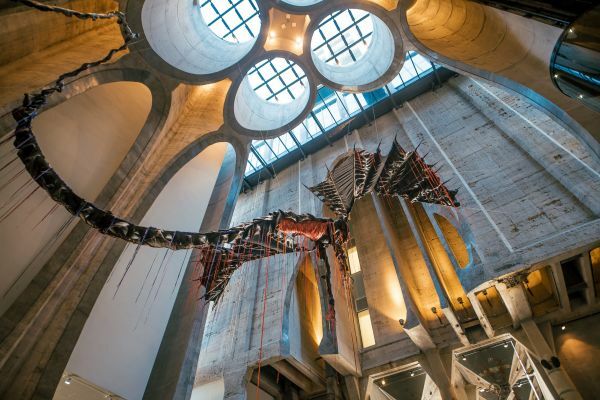 Housed at the V&A Waterfront in a stunning venue designed by architect Thomas Heatherwick, the building itself is as much a piece of art as its collection. Prefer a ticket to the Museum and 70 other attractions? The museum, a towering 100,000 square foot space, opened in September 2017. It was named after Jochen Zeitz, the former CEO of Puma, who lent his name and vast private collection. Designed by Thomas Heatherwick, the space is dedicated to contemporary African art and is the largest museum – comprising more than 100 galleries over nine floors – to open on the continent in more than a century. 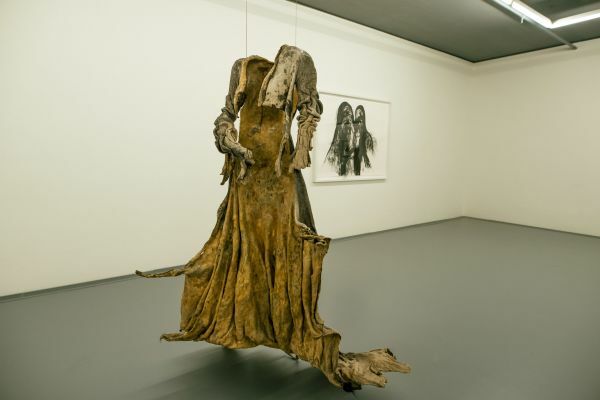 It focuses exclusively on 21st-century work from Africa and the diaspora, centred around Zeits’ private collection.